WEAL LAM PARTS & TOOLS LTD.
To achieve in-house mold design & making, we possess a team of 50 engineers, who are experienced and well-trained in the field of tooling design. Combining with the latest sophisticated computer design softwares (e.g. Pro/E, MasterCam) and modern machining facilities, we are capable to make 20-22 sets of tooling each month. 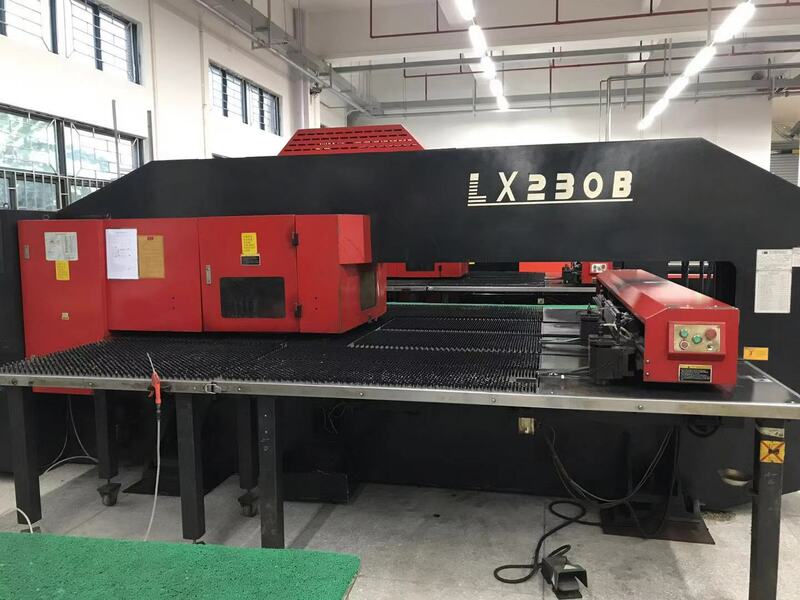 Our tools include progressive die (for small precision parts), single die (for large products such as chassis) and plastic injection mold (capable of overmolding), which meet different design requirements from our client.